Cathy Isom tells us about an incredibly easy-to-grow herb that’s commonly used to add flavor to soups, stir-fries, and seafood meals. That’s coming up on This Land of Ours. Lemongrass is an herb that’s commonly used to add flavor to soups, stir-fries, and seafood meals. It’s also a natural mosquito repellant, and a gorgeous, fragrant plant for your home herb garden. 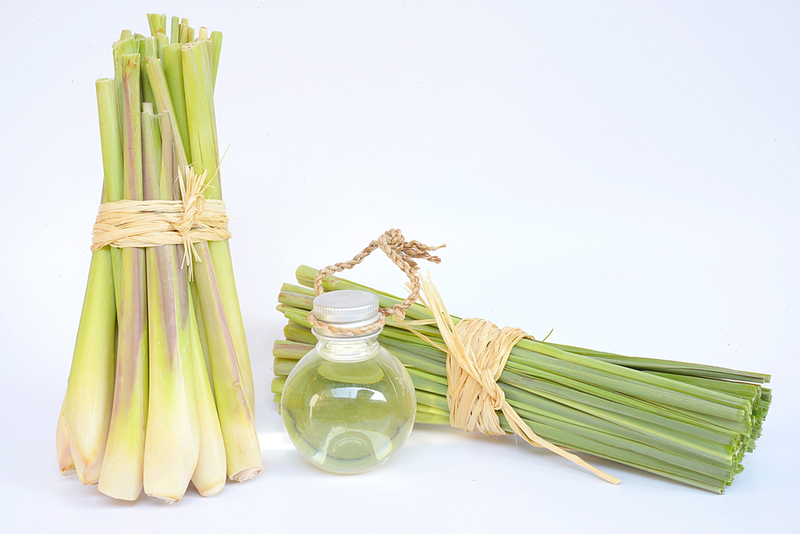 Once you have a Lemongrass plant, you can continue to harvest it for years to come. The process is easy—even for beginners—and you don’t need a green thumb to handle growing it on your own. Few standard grocery stores carry fresh lemongrass. 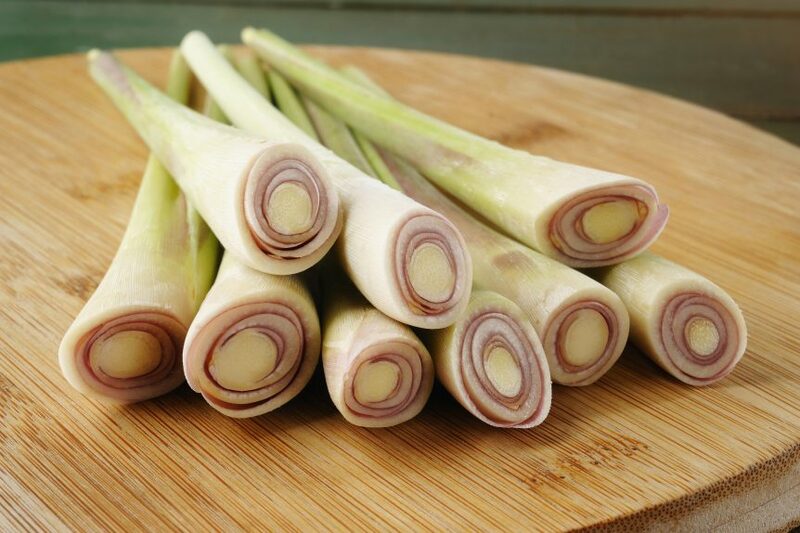 And if they do, Most of the time, lemongrass varieties aren’t specified when you buy them in a store or garden center. Over 50 varieties exist around the globe, but not all are edible. So do your homework. It’s considered a sub-tropical plant and doesn’t do well in cold weather. When starting Lemongrass from seeds, start in a pot indoors and next to a window with direct sunlight for best results.